The Glasgow, Cowal & Bute Route follows the development of the railways on the southern shores of the River Clyde, describing their influence on life in the towns and resorts of the river and Firth. 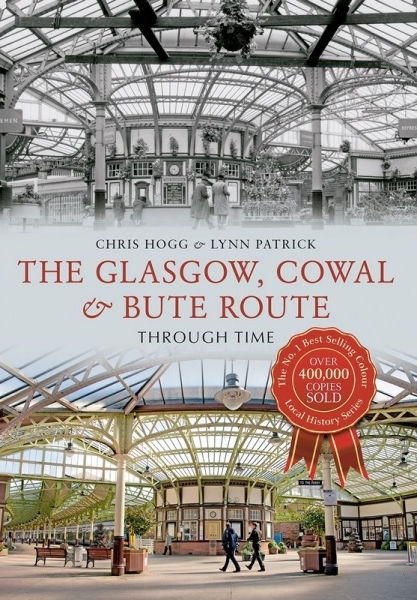 The book also examines shipping, steamboats, ferries and tramways during a journey westwards from Glasgow via Paisley, Bishopton, Langbank, Port Glasgow, Greenock, Gourock and Inverkip to Wemyss Bay, the Cowal Peninsula and the Isle of Bute. 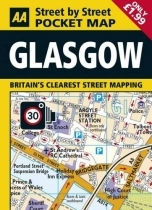 The Clyde, once famous for its heavy industry and shipbuilding, was also the playground for thousands of Glaswegians who left the noise and grime of the city behind to venture 'doon the watter'. Meanwhile, the wealthy moved out to the large houses in the beautiful and peaceful surroundings of the Firth. The river played a significant role in the Second World War, with troopships of GIs training on its shores.